The AV Masters Creative Team can design a powerful and effective stage set that focuses on engaging your audience while leaving a lasting impression. We focus our audio visual design on what’s important – your message! 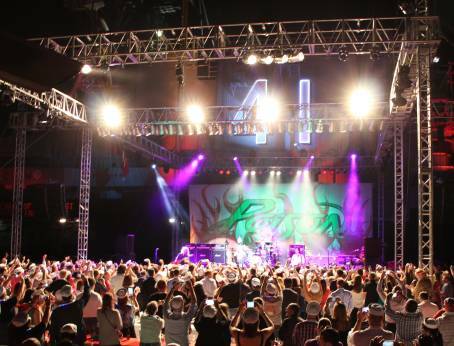 Your stage has never looked this good! Free Estimates and Room Drawings: You Need It, We Gladly Provide It. Our #1 priority is you, the customer. 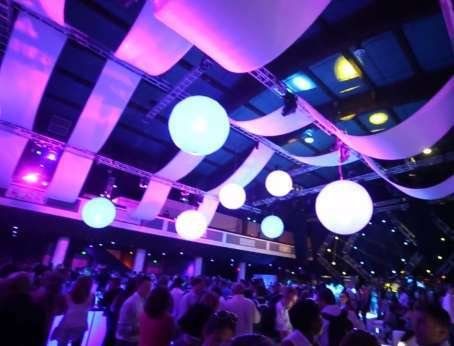 We believe in our audio visual services and hold ourselves to the highest standards. We truly care about your events as much as you do, which is why we offer the best event planning and design support around. In addition, AV Masters can help negotiate many additional event costs. You can count on us. AV Masters is a Traveling Audio Visual Company That Will Follow You To Any Venue. Apple-To-Apples, AV Masters refuses to be beat in pricing. Get more for your budget with the best AV team around! We all love visualizing the event before it happens. Let us help paint the picture for you! 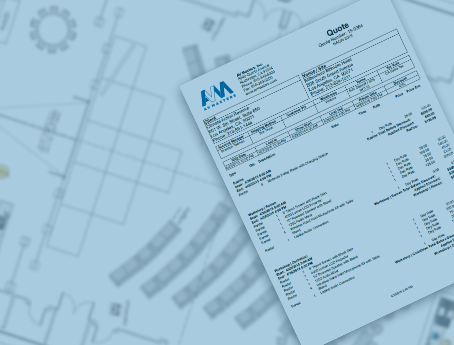 From stage and and seating ideas, to projection and sound system placement, AV Masters can build your drawings! Can We Help You Plan? AV Masters provides audio visual services for events of all shapes and sizes. We listen to our customers and integrate their ideas and vision on a regular basis. Audio visual designs are not only built by us, but also by you. 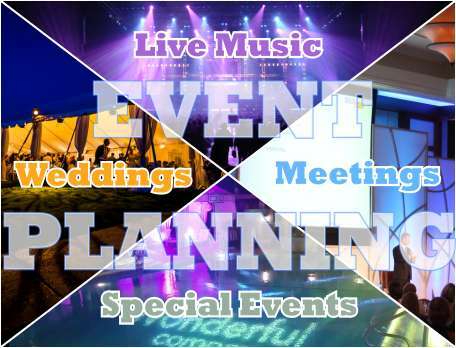 Tell us about your special event! We have been supporting concerts, festivals, bands, music producers, and live music venues for over 30 years. AV Masters can produce your successful music event. Let’s us help you celebrate the special occasions of your life. We have a wide range of creative services to bring your vision to reality and transform your venue. 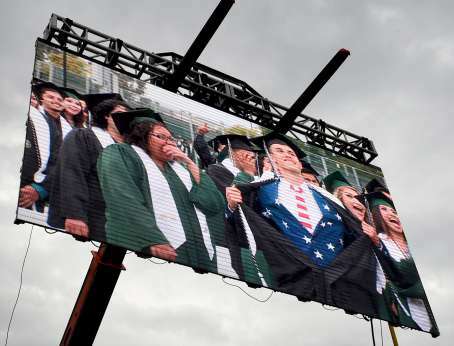 Trust the AV Masters experience in producing the sound, video, and staging requirements that are so critical in school graduations, special events, and ceremonies. From conference welcome and closing receptions to fundraisers and festivals – our team of event designers will create a memorable experience for your audience. 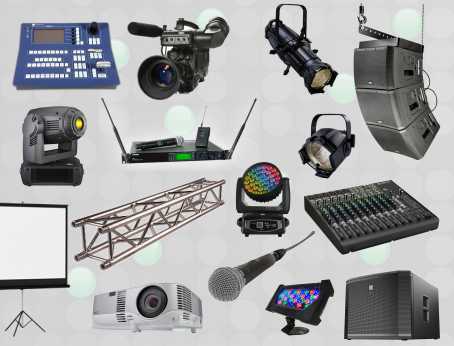 Need to rent a piece of audio, video, or lighting equipment? AV Masters has a robust inventory of today’s most relevant AV technology items to suit your rental needs. 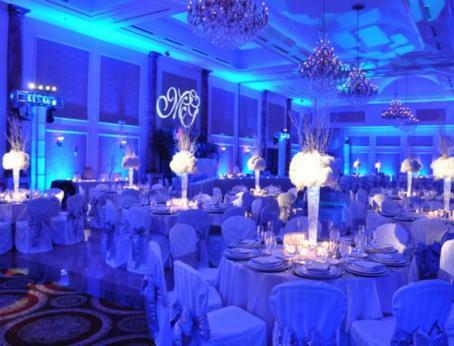 From concept through conclusion our experienced staff works closely with you to guarantee that the presentation and setting for your event is impressive and flawless. Testimonials: We Love our Customers, And They Love Us. We are fully dedicated to customer events. When you choose AV Masters, there is no need to worry about your audio visual. With over 30 years of successful event production, you cannot go wrong with AV Masters. Check out what our customers are saying about us! Lymphoma Research Foundation of America, Inc.
Join Our Many Satisfied Customers!